USB powered changing colours between blue, green, orange and purple. 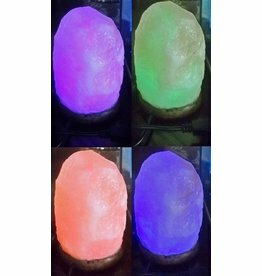 These lamps will add a beautiful touch to your living room or a master bedroom. 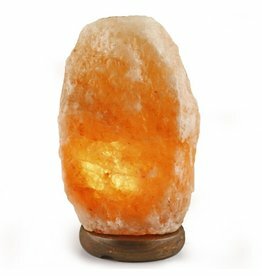 This salt lamp is just perfect for a larger room. This lamp is just the right size for an average bedroom. This Mini Lamp is perfect next to kid's bed, in a small room or in the hallways.